Professional dog and pet grooming services in a safe and loving environment by an experienced Certified Professional groomer. All at an affordable price. I offer a wide variety of high quality pet grooming services to meet every pet owner's expectations.Your pets are safe and stress free while they are groomed with love and care. Certified professional groomer for all breeds. Over 20 years of grooming experience. I treat every pet with love and affection because I LOVE my job! Large or small, we handle your pet with care. 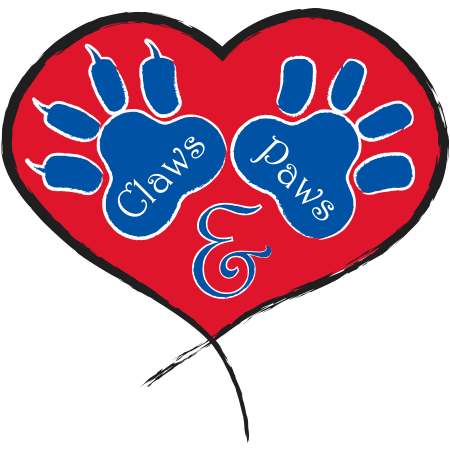 We offer one on one consultation to cover your pets specific needs.